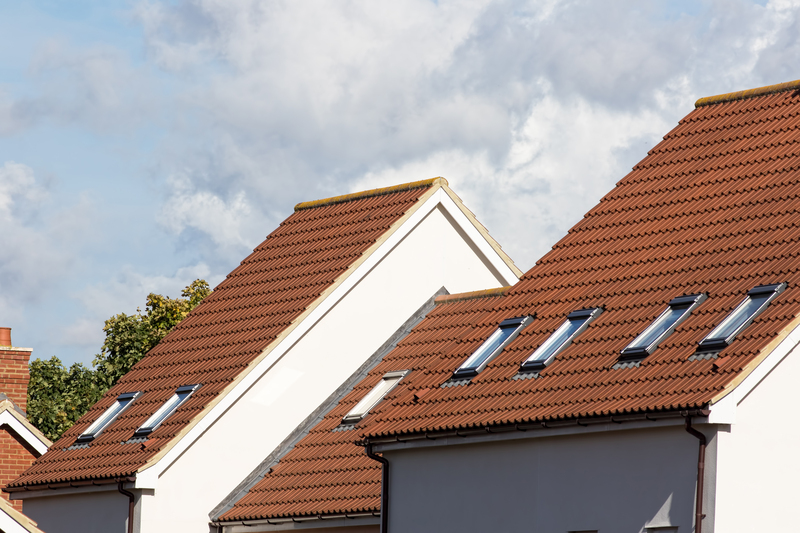 For just over a year, it has been against the law to let a property which breaches the minimum EPC rating requirement, which is ‘E’ on an Energy Performance Certificate (EPC). The only expection is if the landlord has a suitable exemption (such as the cost of making even the cheapest recommended improvement would exceed £3,500 incl. VAT). That said, when it comes to boosting the efficiency of their rental properties, just under 50% of UK landlords recently surveyed by energy giant E.ON reported that they do not feel they have enough information on how best to improve their property’s energy efficiency. Therefore, not only does this mean that landlords could struggle to make their property totally compliant with the minimum EPC rating legislation, but they may also inadvertently surpass the additional benefits of a more efficient home, such as lower energy bills and the production of fewer greenhouse gasses, which benefits both the property and the environment. The significance of thorough insulation and its impact on keeping your home energy efficient should not be overlooked. 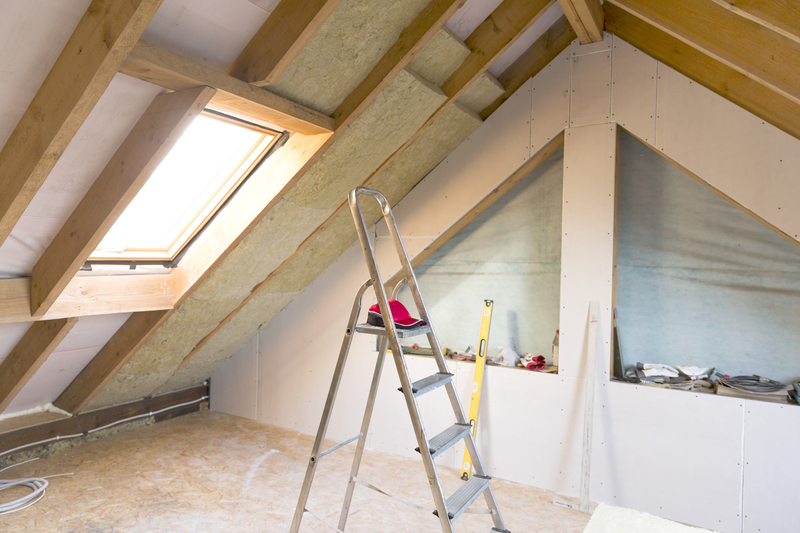 If your property was built prior to the 1920s, it most likely will have solid walls and will require solid wall insulation. This can be installed either internally or externally and usually isn’t too big a job. If your home was constructed after 1920, the chances are it has cavity walls, which have a double external wall, separated by a small gap. This can be filled with insulation to provide a simple, yet hugely effective, energy-saving solution. Renting is an expensive business, so for tenants keen to watch their pennies, a property proven to be super-efficient is far more attractive than one evidently out to steal every last pound in bills. 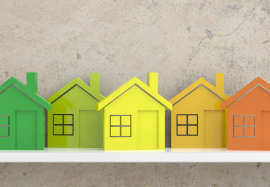 Some tenants could be willing to pay slightly more in rent each month, if it means having a safe, warm and cost-effective home, so remember that improving your EPC rating is a commercial decision as well as a legal requirement. Properties with poor or insufficient window insulation lose up to 10% of their heat. Not only is that a waste of energy, but it’s a huge waste of money for you and/or your tenants, too. Double glazing is proven to make a huge difference to energy and noise pollution, not to mention blocking pesky drafts in the cooler months. For landlords, a reduction in condensation is another priority, and double glazing can make a huge difference to this, too. If double glazing is too pricey, or isn’t an option for your property (perhaps it’s leasehold or a period/character property), then secondary glazing can be installed. This involves fitting a pane of plastic or glass inside the existing window recess, creating an insulating layer of air. Whilst double glazing is still more effective, secondary glazing will still save a huge amount of energy whilst offering the option to maintain original property features. Your EPC rating will only reflect the permanent improvements made to the fabric of your home, so long-term improvements. Simple solutions – such as draught excluders, carpets or thermal curtains – whilst effective, will not be effective enough to reflect benefits to your EPC. For long-term, modern alternatives, it could be worth considering renewable technologies such as solar panels with an at-home battery to generate and preserve electricity for use, even once the sun has set. Do note, though, that these only contribute to your EPC rating if they are helping to heat your property, rather than providing electricity for alternative uses.